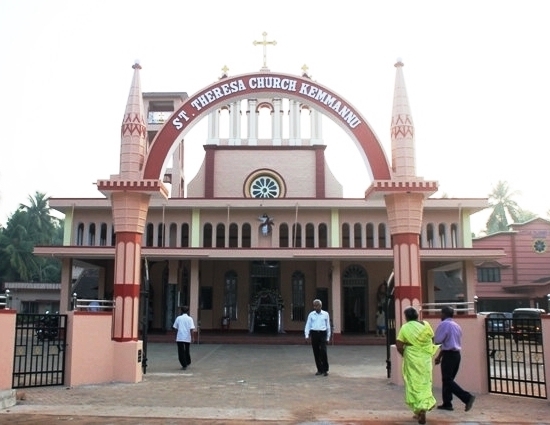 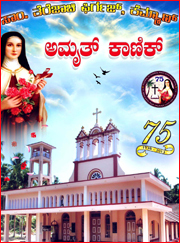 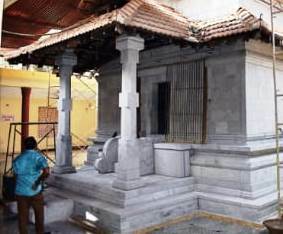 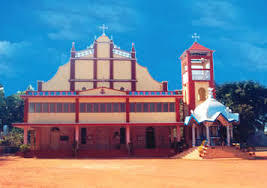 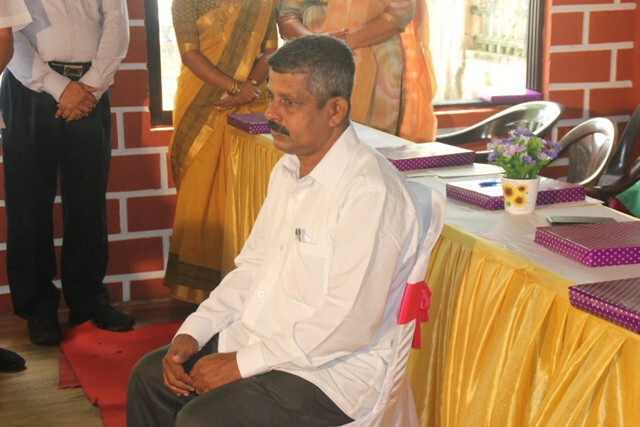 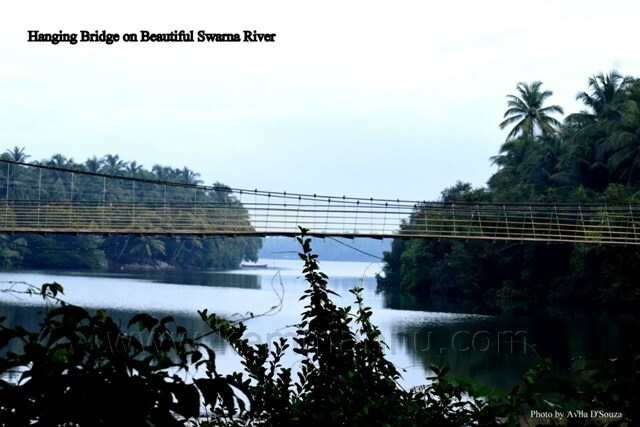 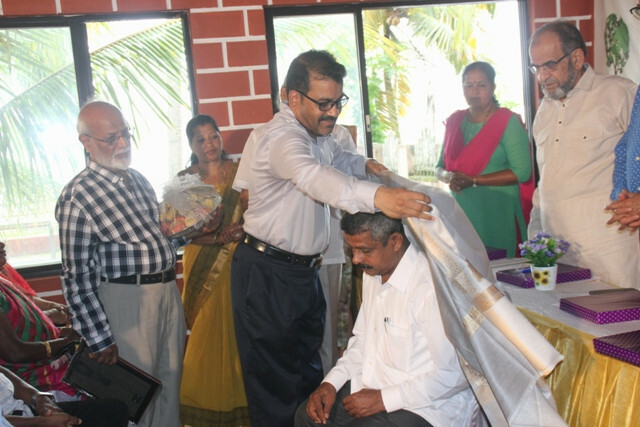 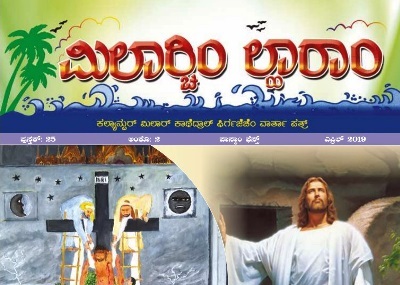 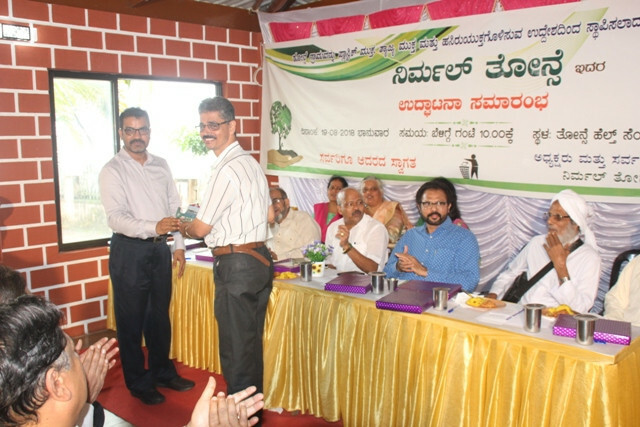 Kemmannu.com | Non Governmental Initative ‘Nirmal Thonse’ Inaugurated. 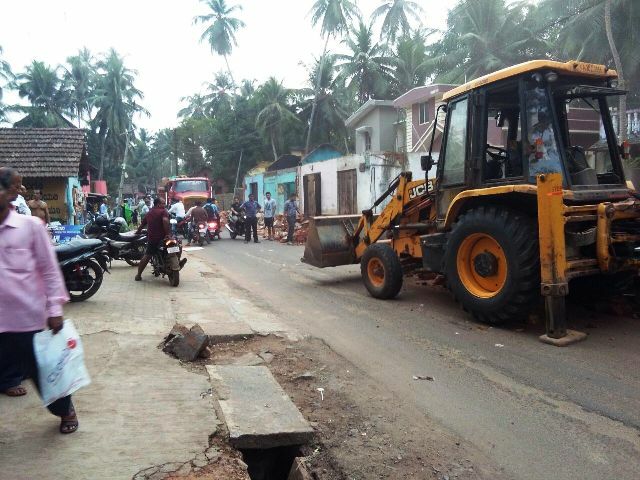 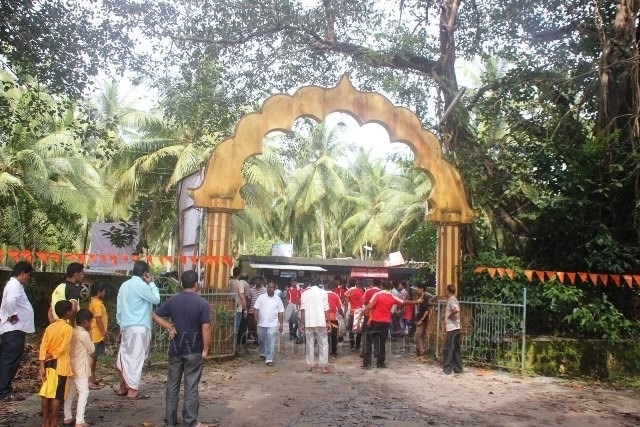 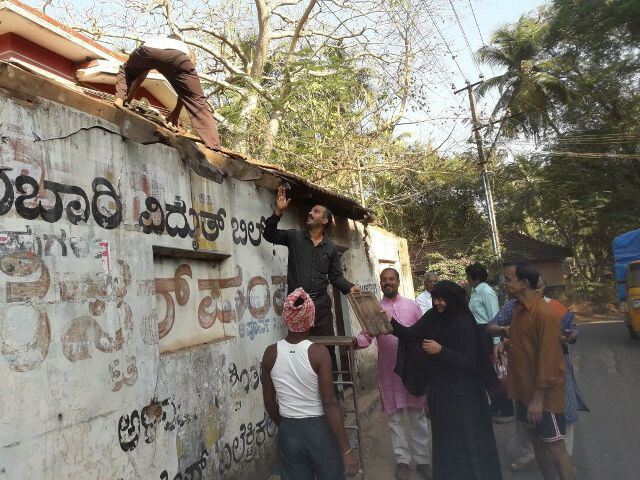 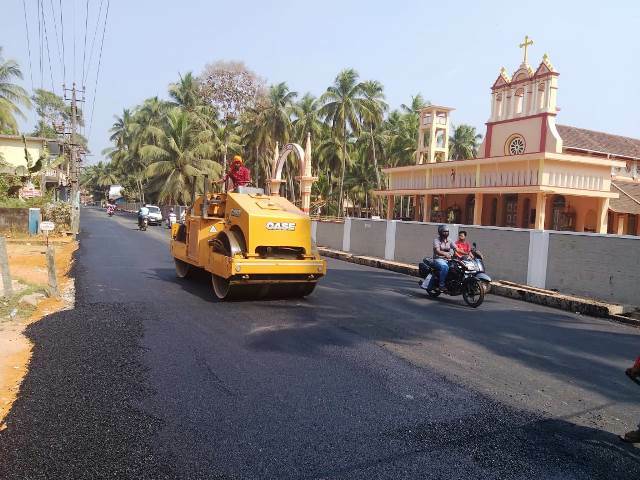 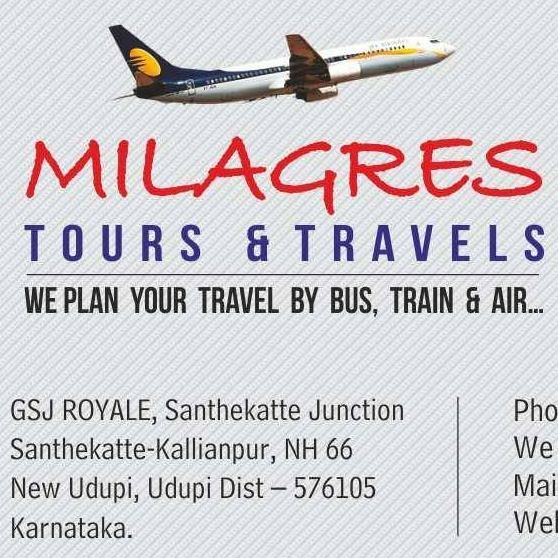 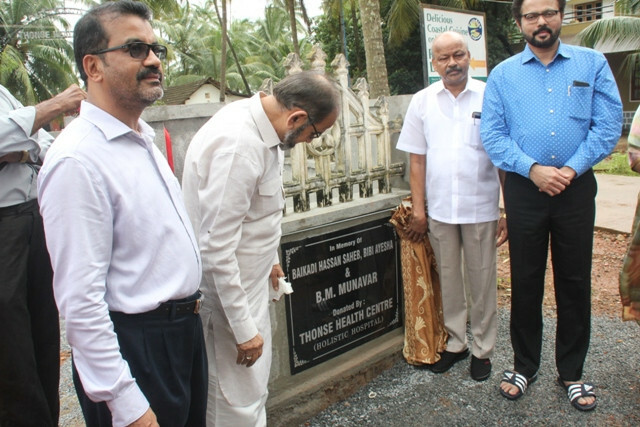 Non Governmental Initative ‘Nirmal Thonse’ Inaugurated. 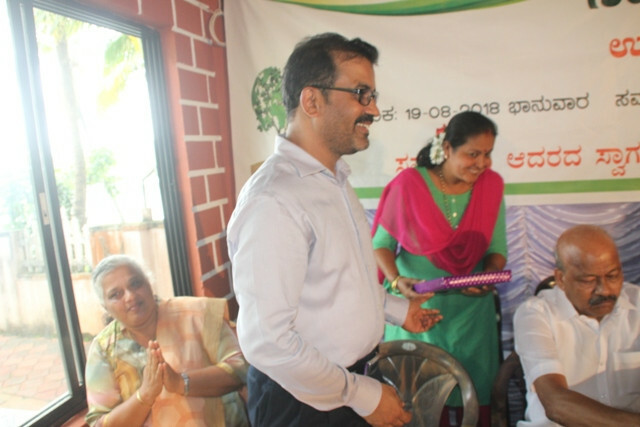 Thonse, Kemmannu 19 August 2018: Non Governmental Organization ‘Nirmal Thonse’ Conceived by Mr. B.M. 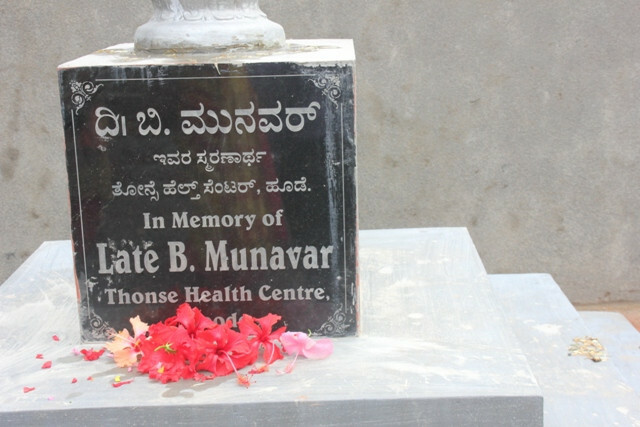 Jaffer, Director of Thonse Health Centre and Environmentalist Mr. Venkatesh Kunder was inaugurated at Thonse Helath Centre Premises on Sunday, August 19. 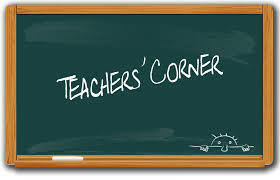 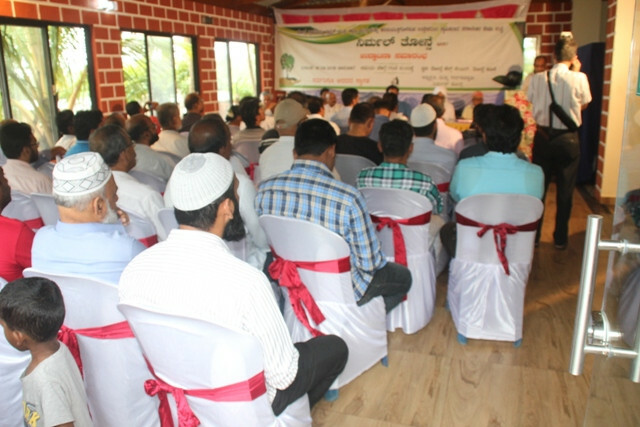 The NGO is formed with the intention of making Thonse area a Plastic and Garbage free area and promote Green Environment. 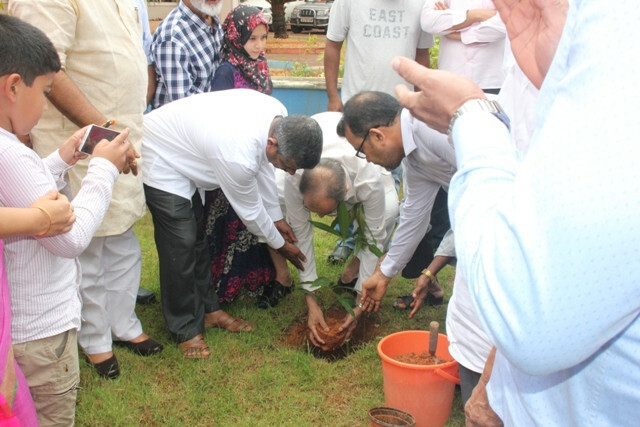 Symbolically the program was inaugurated by planting a sapling at the Thonse Health Centre premise compound. 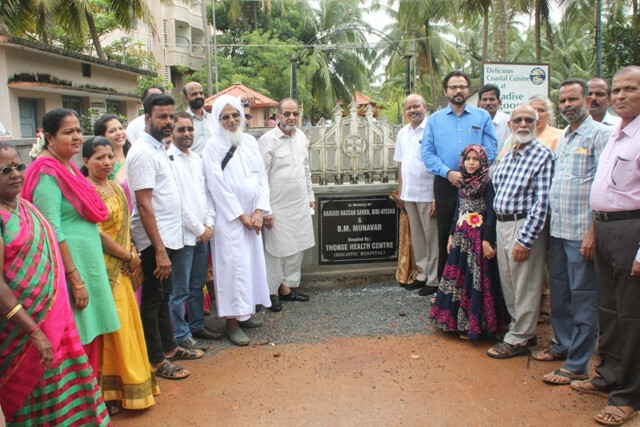 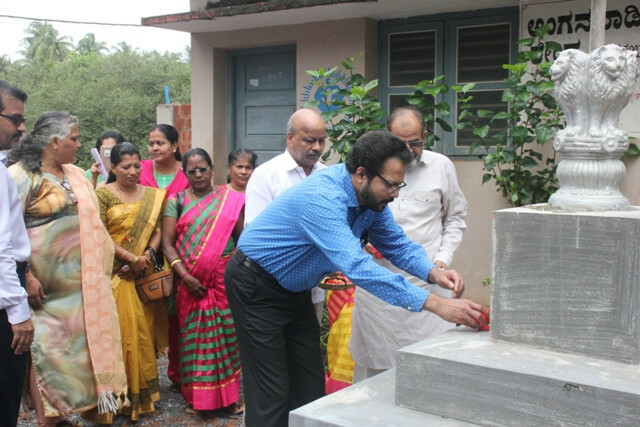 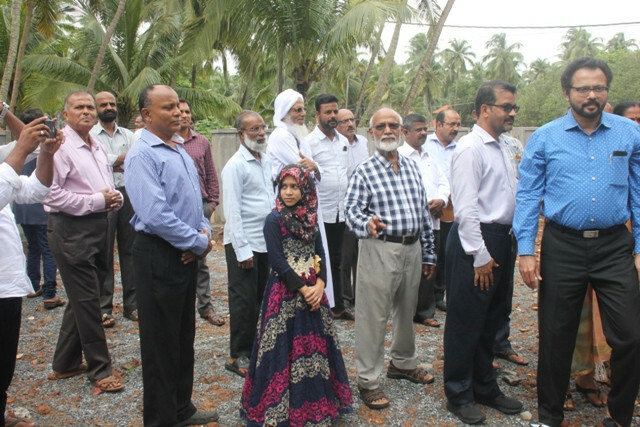 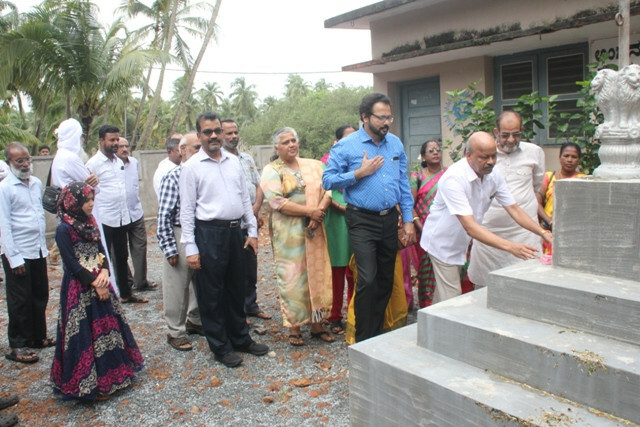 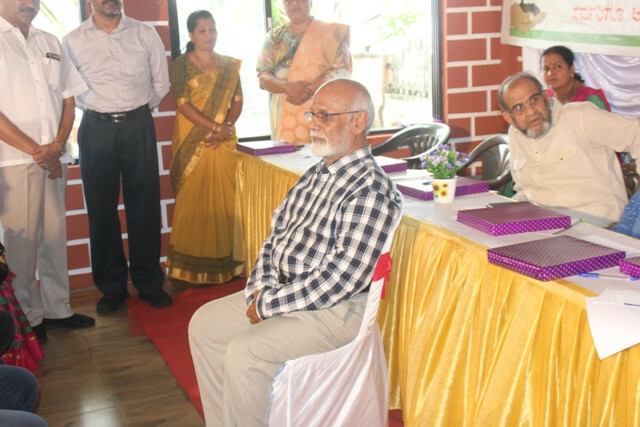 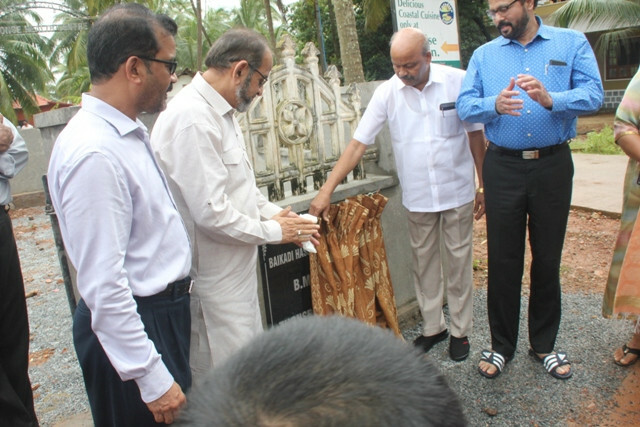 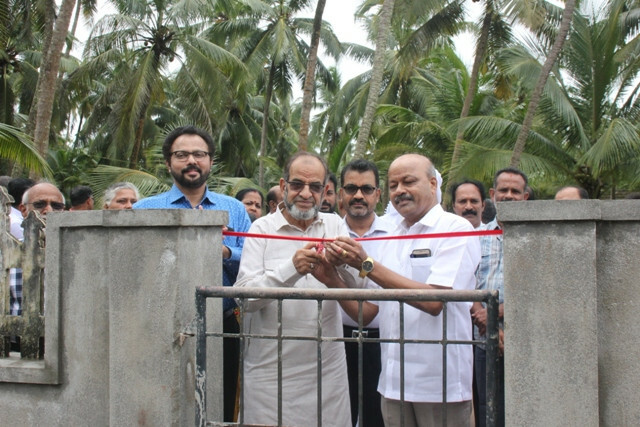 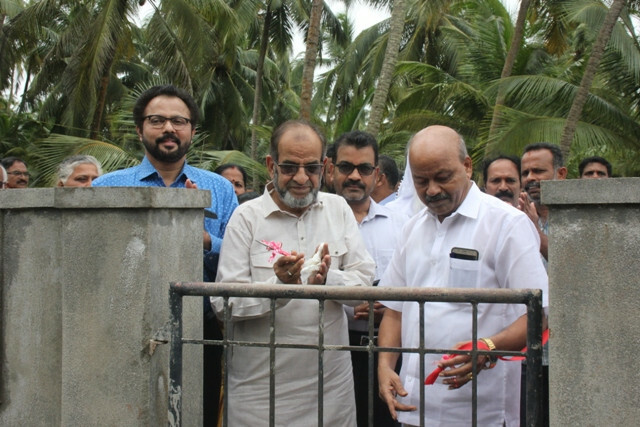 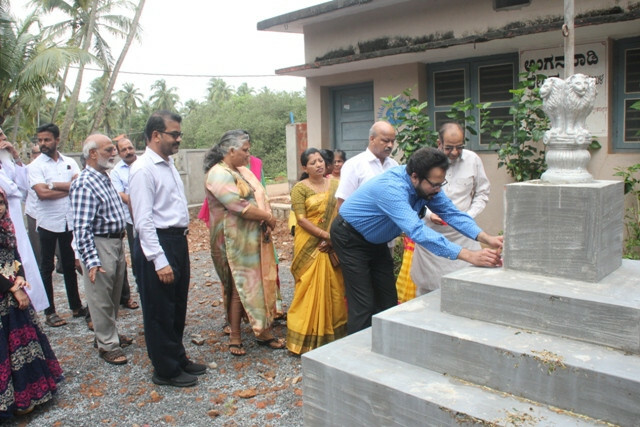 Prior to the program dignitaries let Mr. Abdul Jaleel Udyavara inaugurated the compound wall and Flag Stand built in the memory of Baikady Family of Thonse in the Montessori Building nearby. 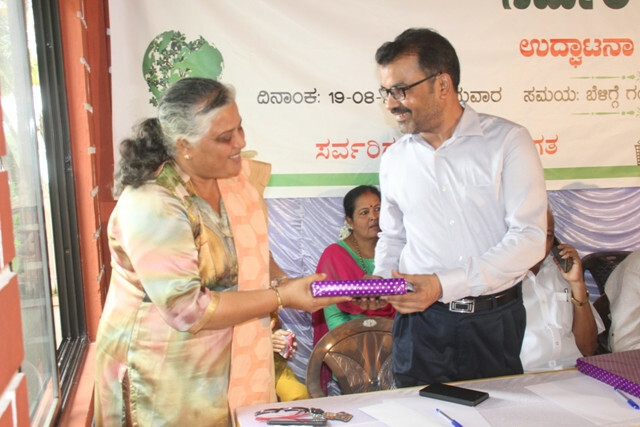 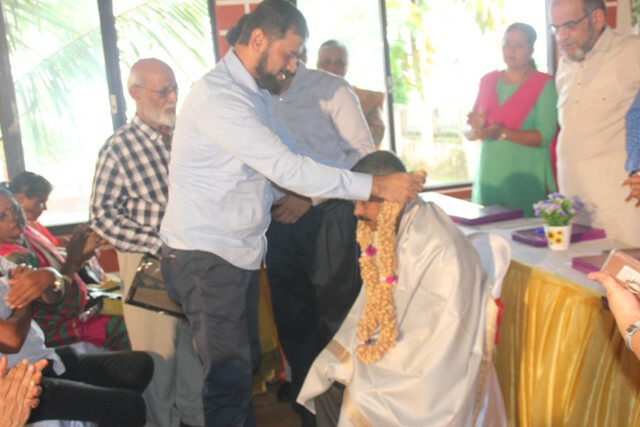 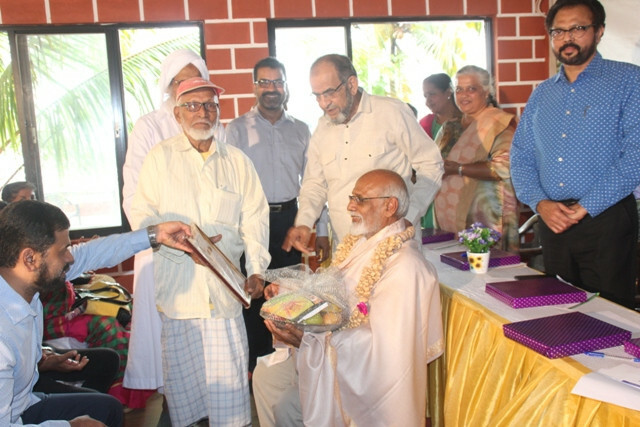 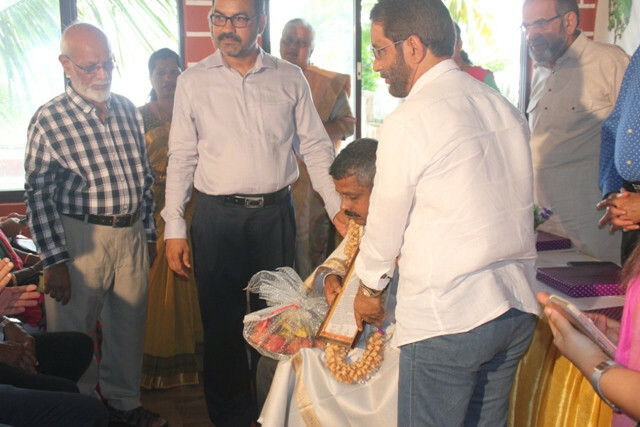 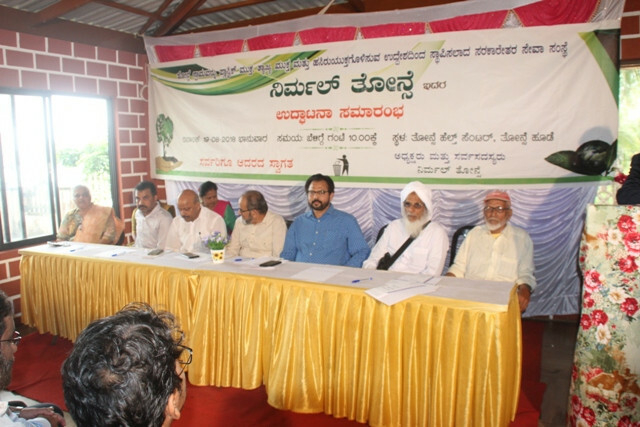 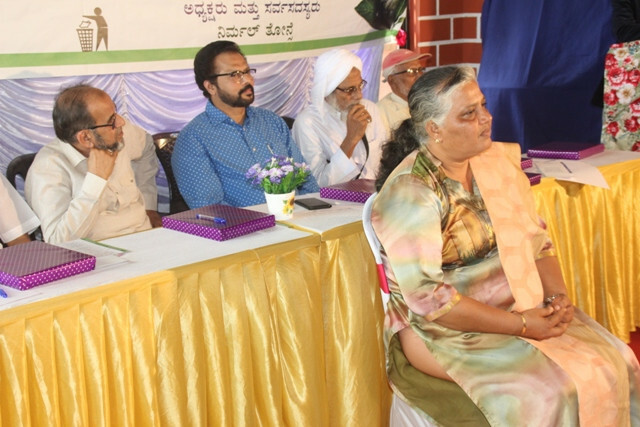 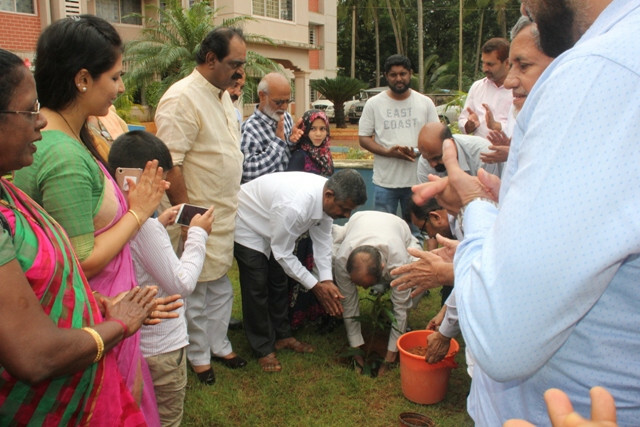 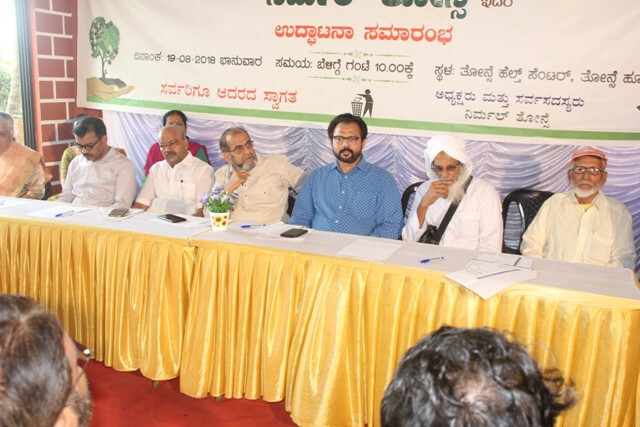 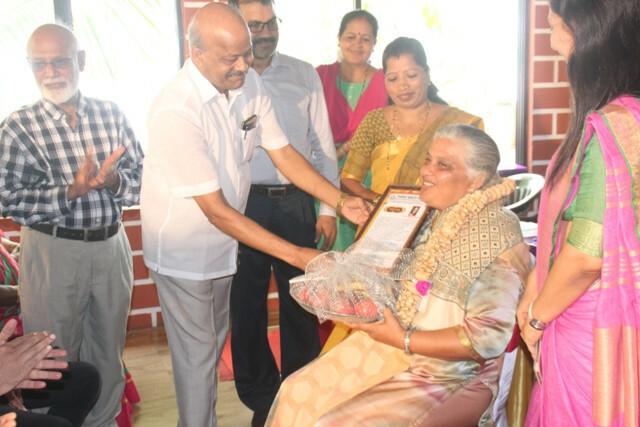 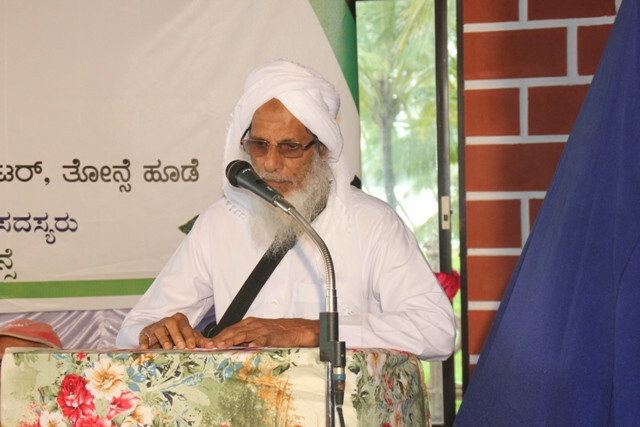 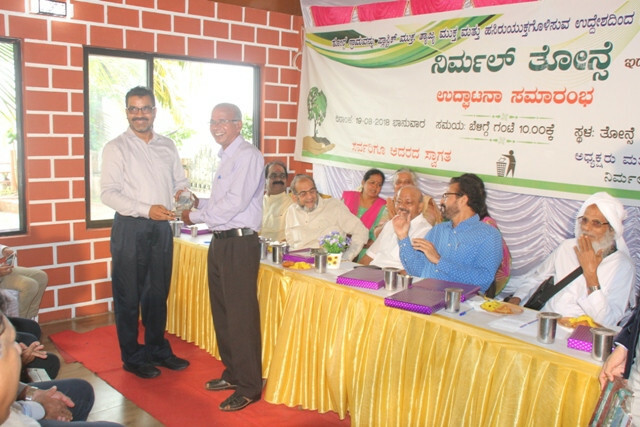 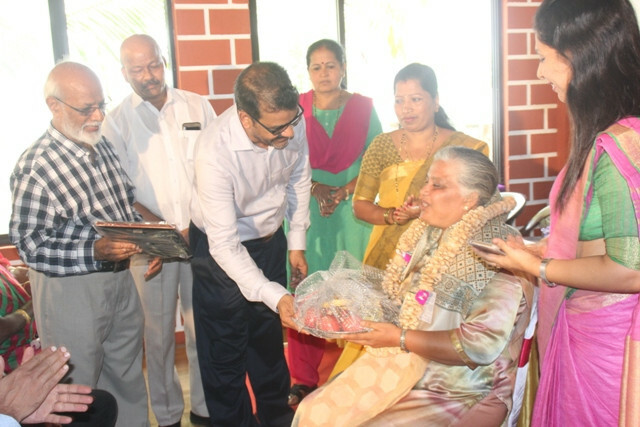 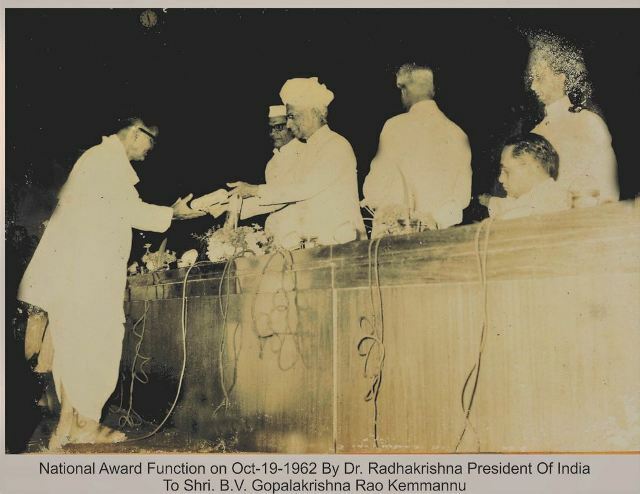 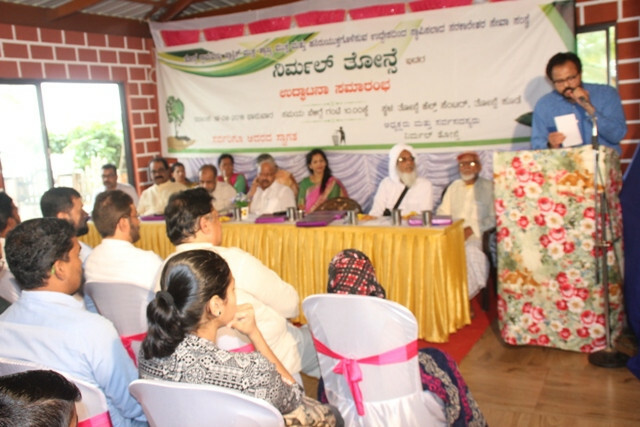 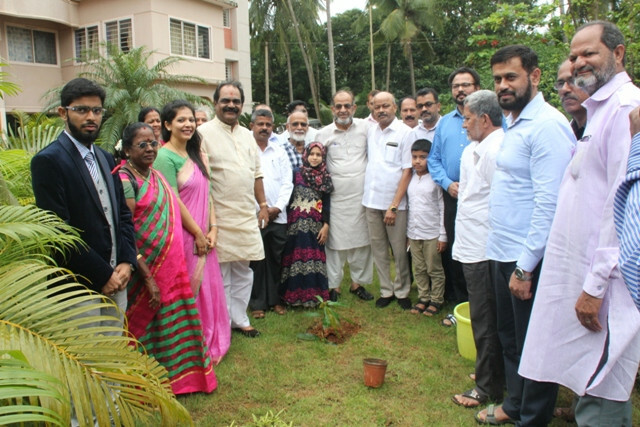 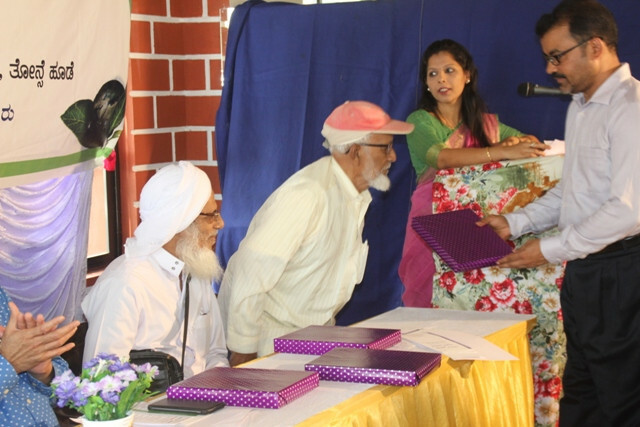 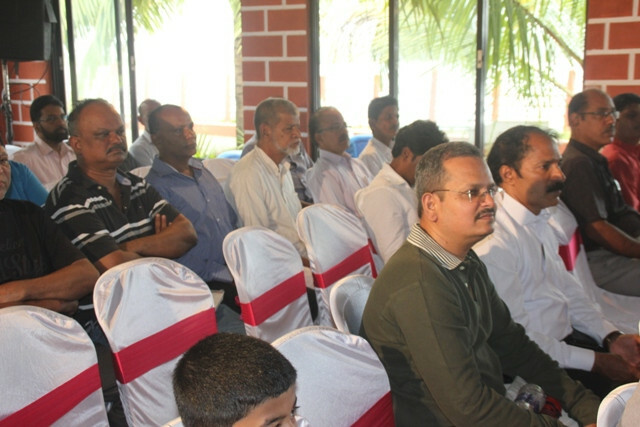 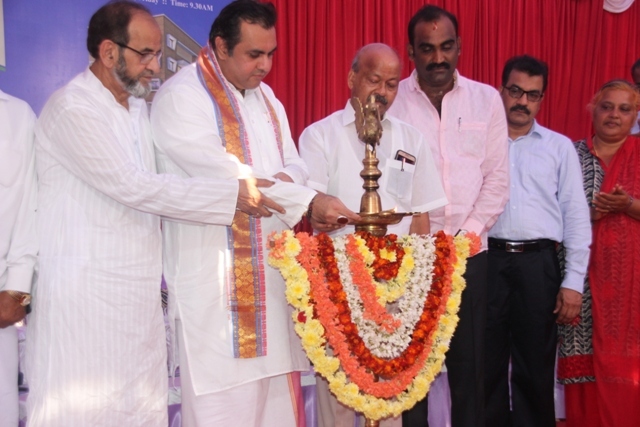 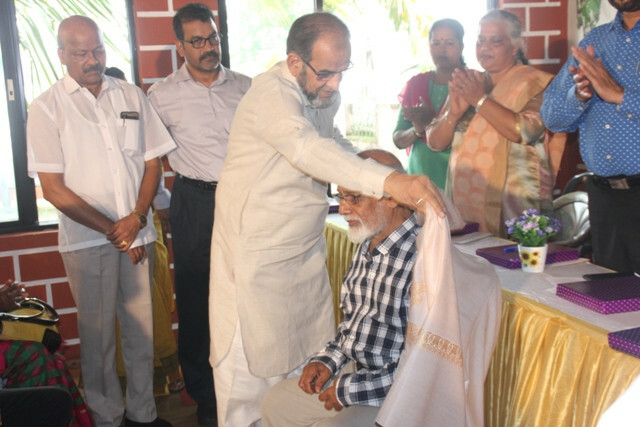 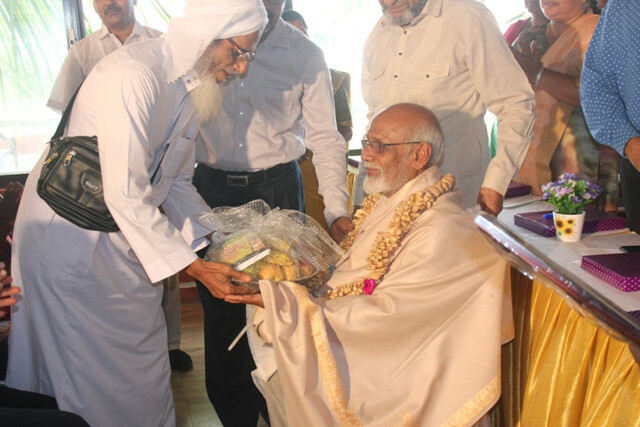 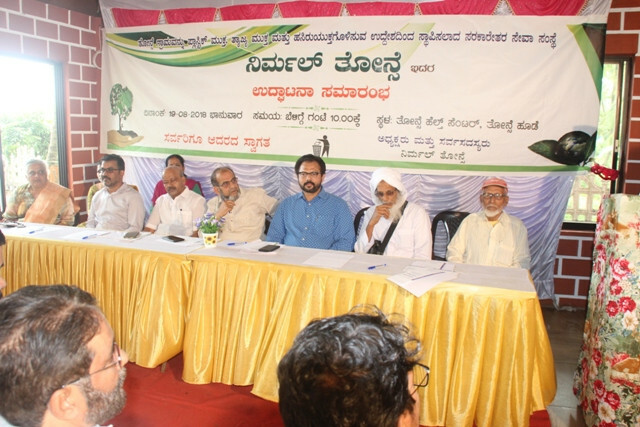 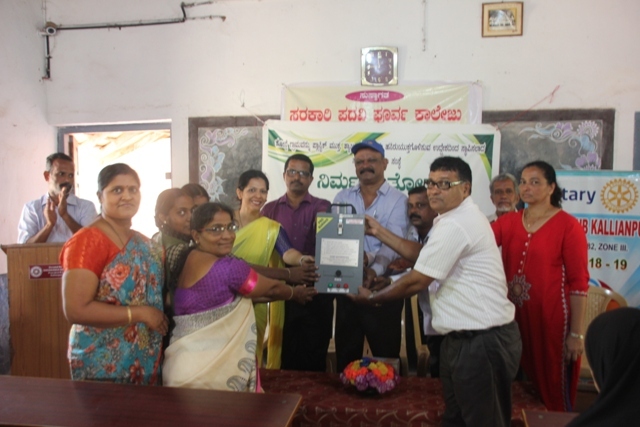 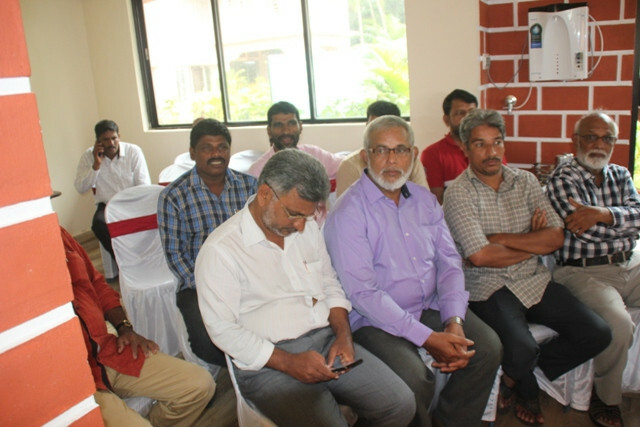 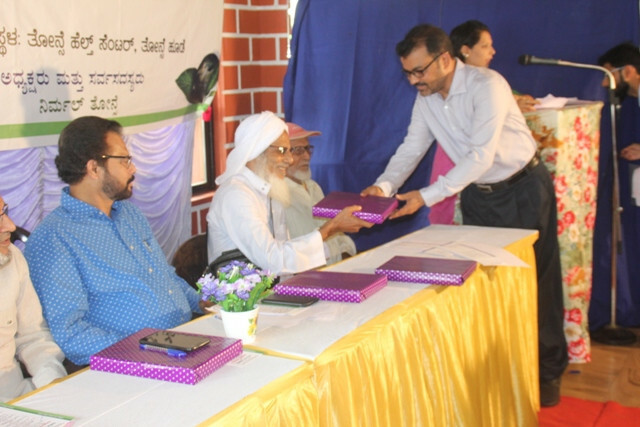 Mr. Jayakrishna Shetty, President of ‘Jayakrishna Parisara Premi Samiti’ presided over the function which included dignitaries Zilla Panchayat member and Udupi Congress District President Mr. Janardhan Thonse, Haji Abdul Jaleen Saheb, owner of ‘Halima Sabju Auditoriam’ Mrs. Veronica Cornelio, Mrs. Sulochana Satish, Mrs. Pushpa Kotian, Mr. K P Jagdish Adikari, V P of Jayakrishna Parisara Premi Samiti , Sathish Shetty, ex- President, Kemmannu Panchayat, B.M. 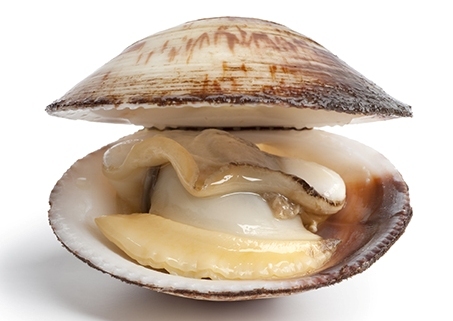 Zaffer. 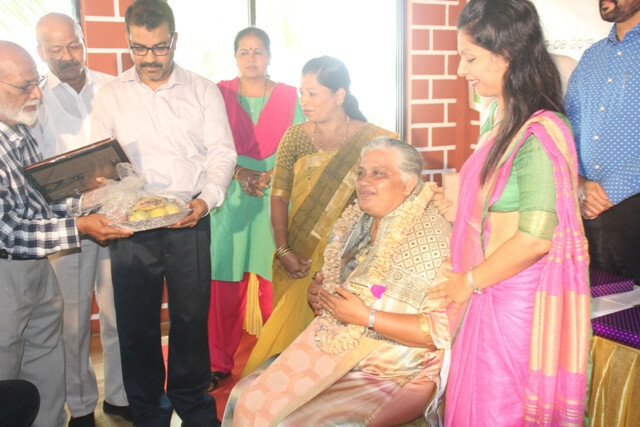 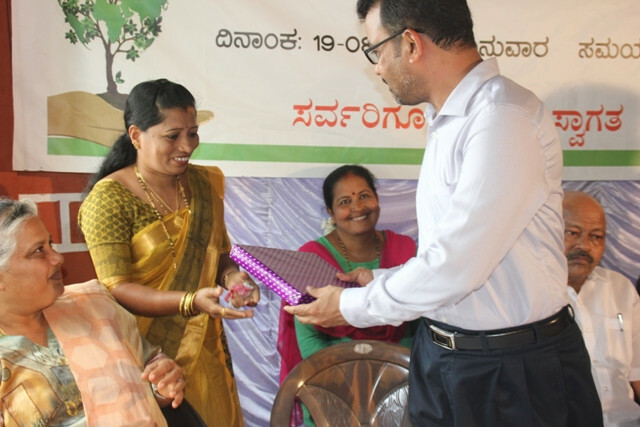 Chairman, Thonse Health Centre, Dr. Shrutha Dayanand , Chief Medical Officer of THC and others. 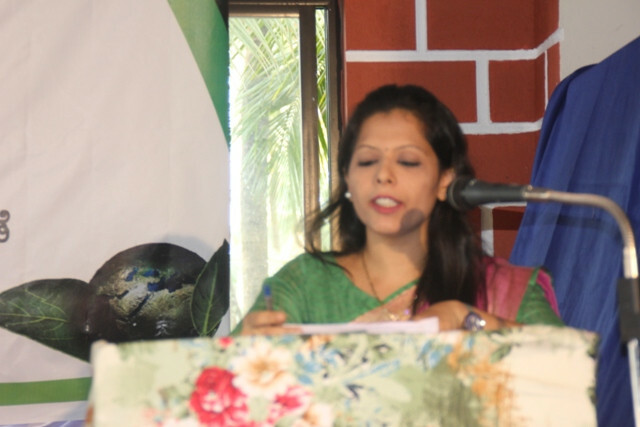 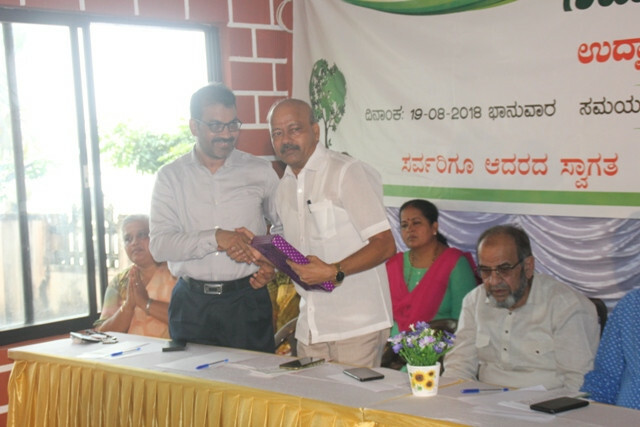 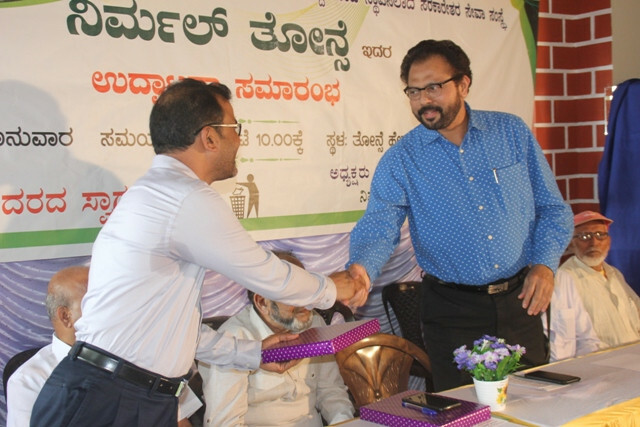 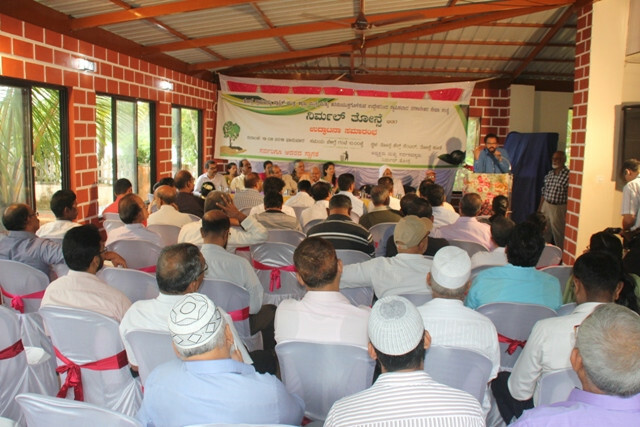 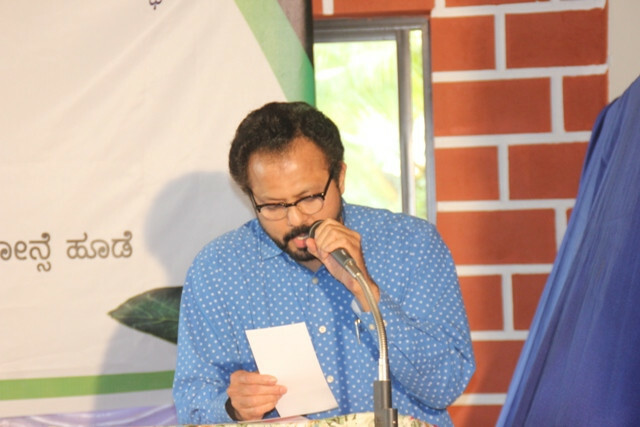 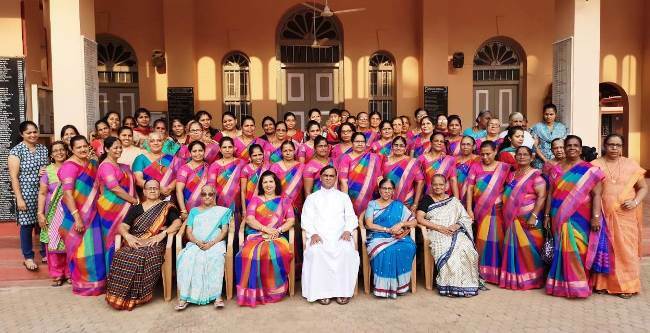 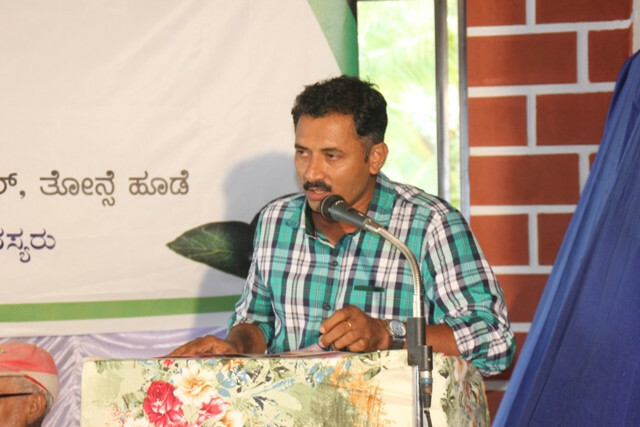 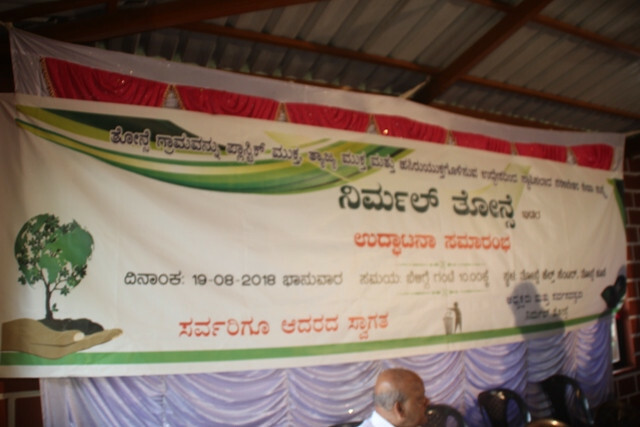 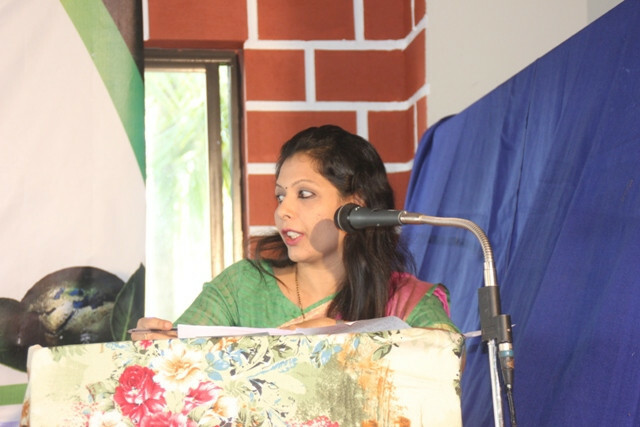 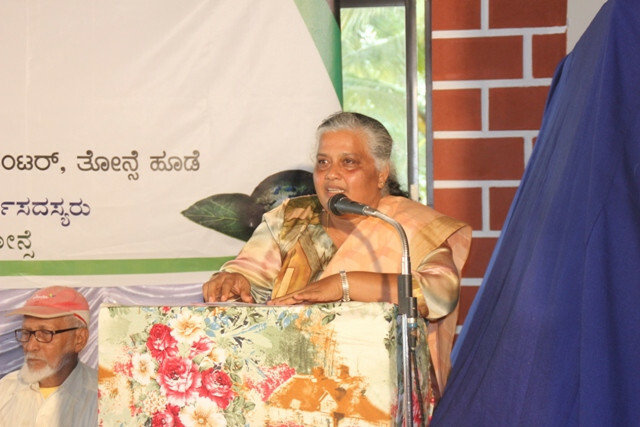 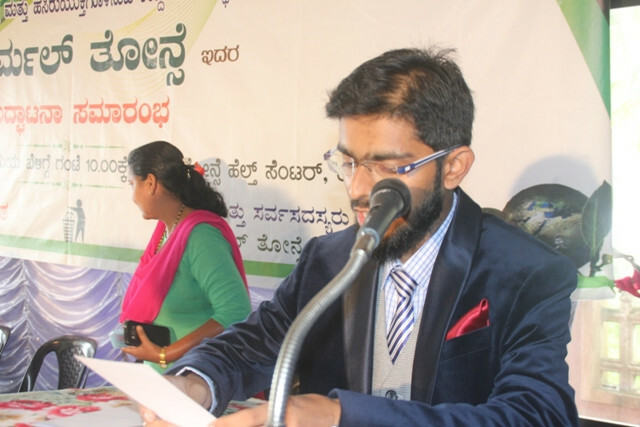 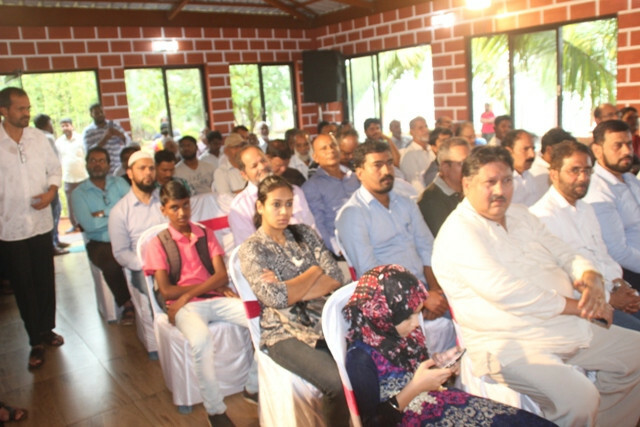 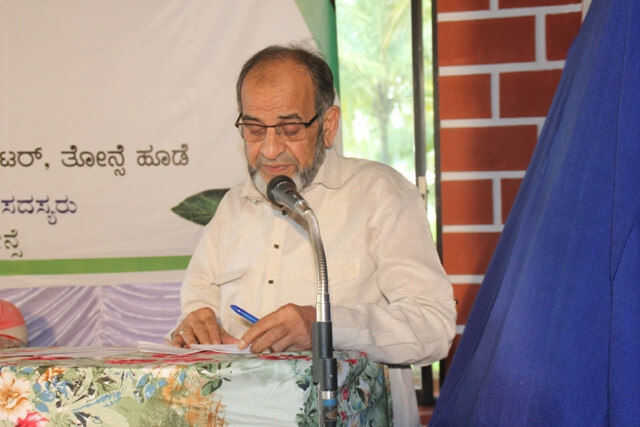 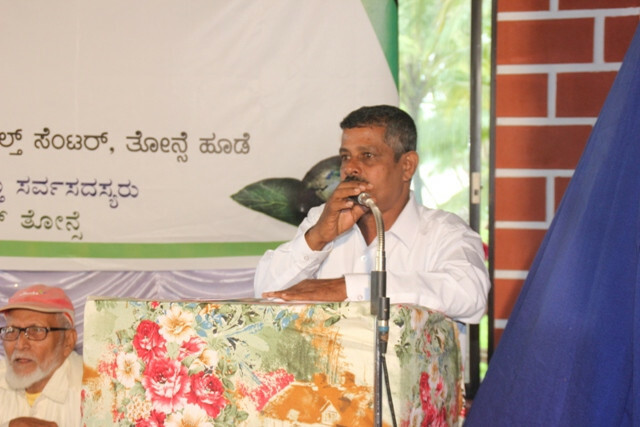 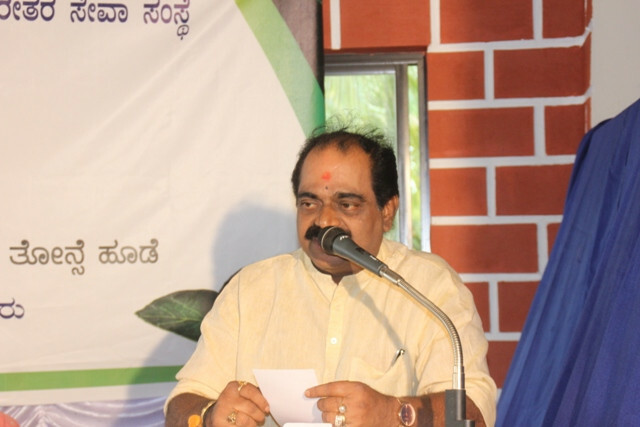 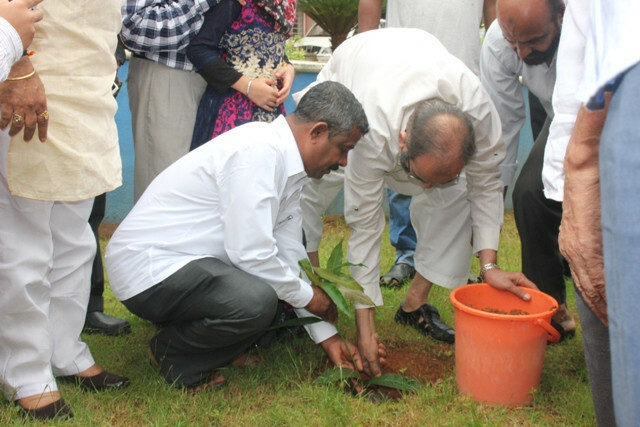 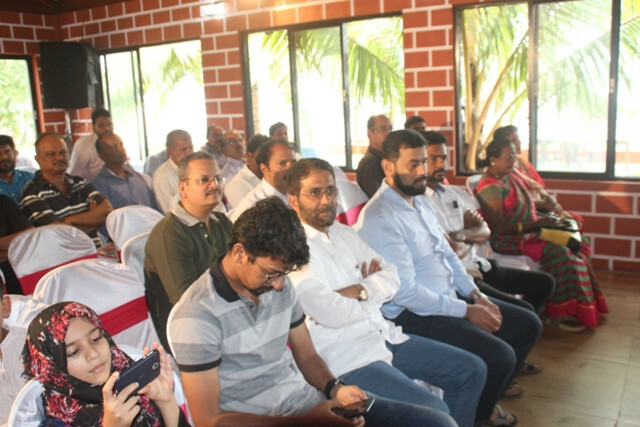 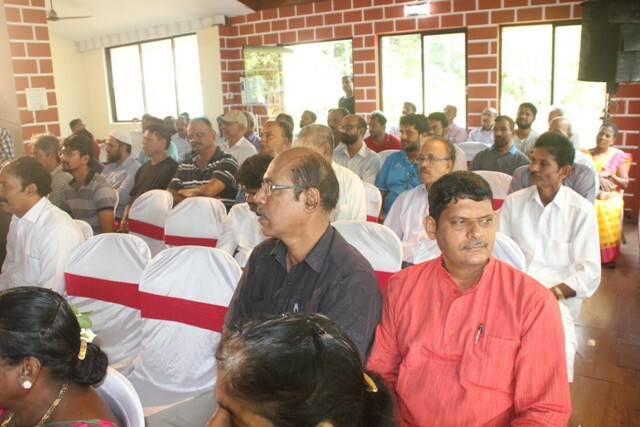 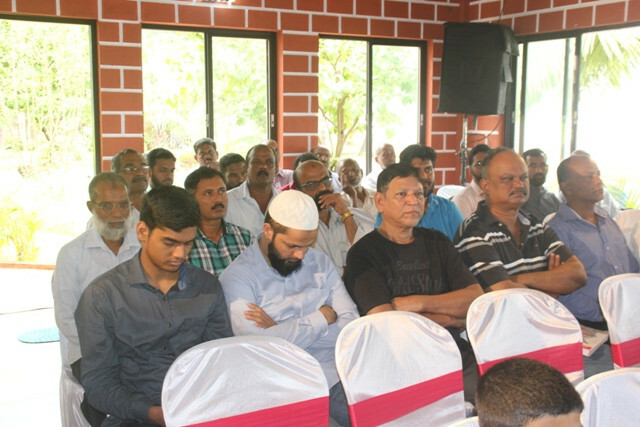 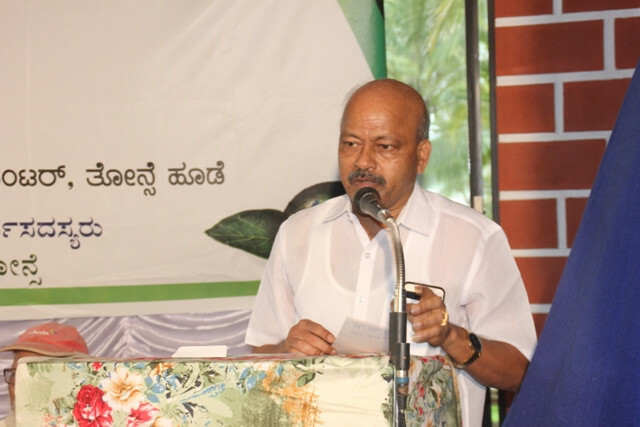 In his presidential speech Mr. Jyakrishna Shetty stressed the importance of preserving the environment and efforts taken by his committee over the years to promote environmental issues in Udupi District and pledged his support for the noble cause. 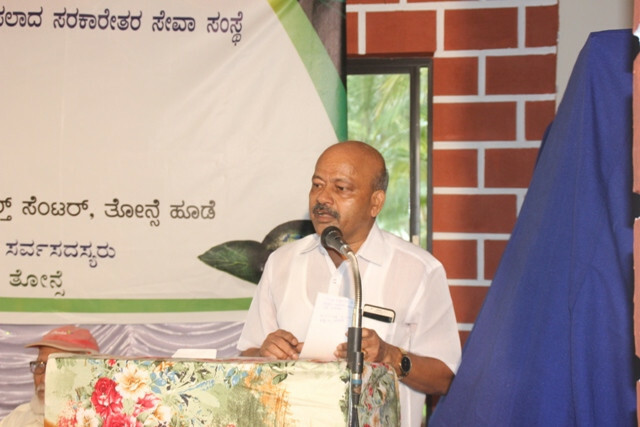 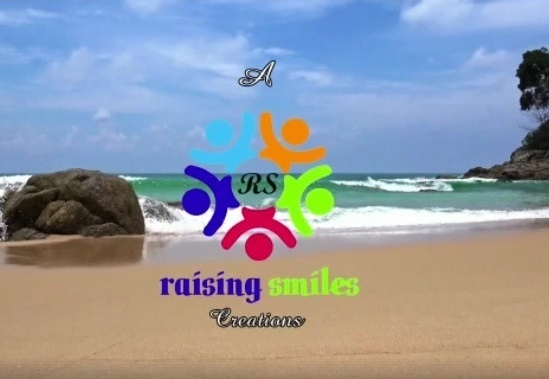 Mr. Janardhan Thonse in his speech asked everyone to preserve the beauty of Thone by taking a oath to promote clean environ considering the natural calamities which have taken place in Kerala and Kodagu. 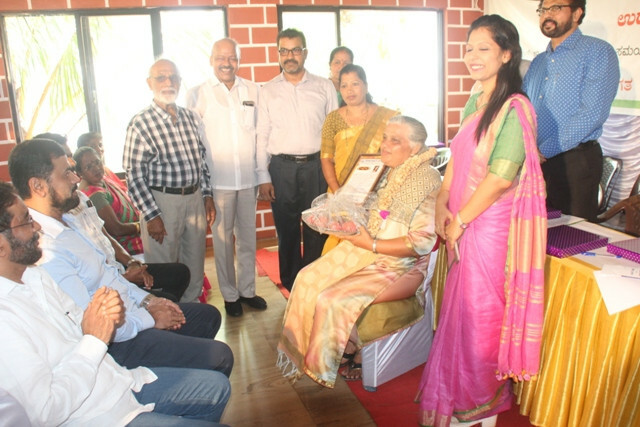 Mrs. Veronica Cornelio, Mr. Venktesh Kunder and Mr. K. Mohiddin Saheb were honored on the occasion for their contribution to the society. 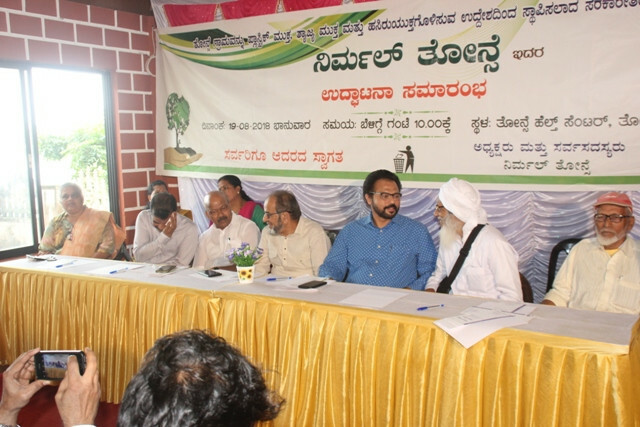 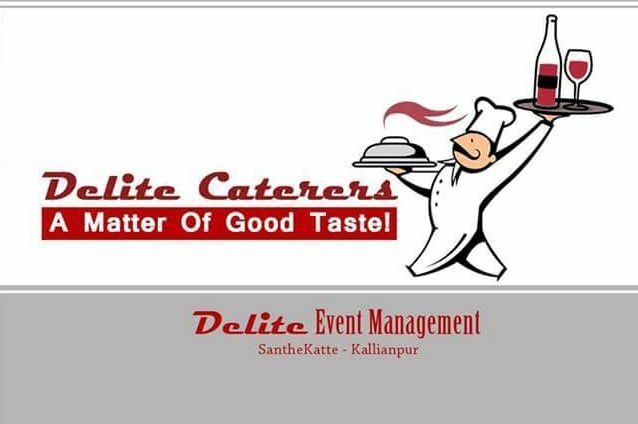 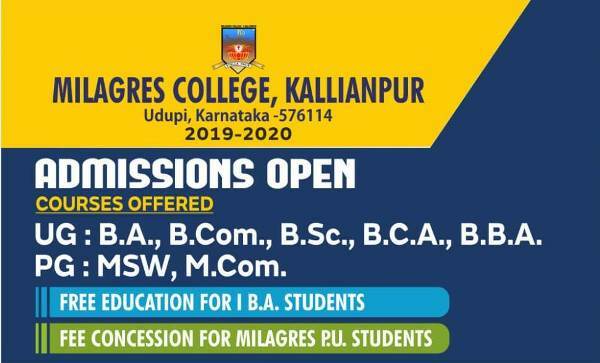 A 10 member committee along with 4 advisors is formed to take the initiative forward with Mr. Venktesh Kunder as President and Mr. B.M. 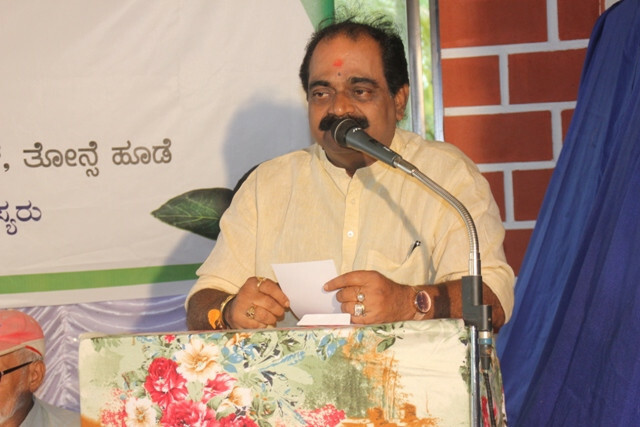 Jaffer as Honorary President. 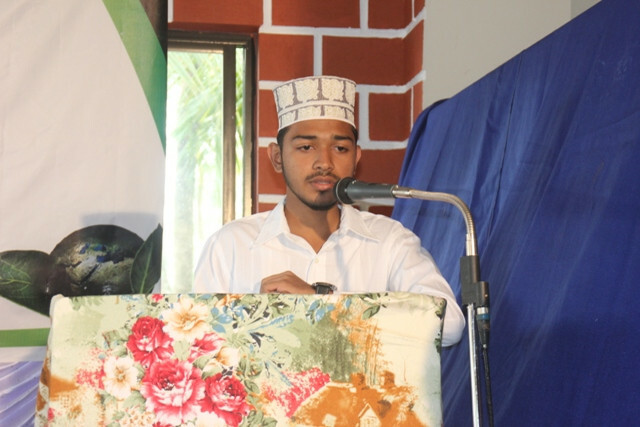 Mr. Yousuf, Administrator of THC compeered the progam.